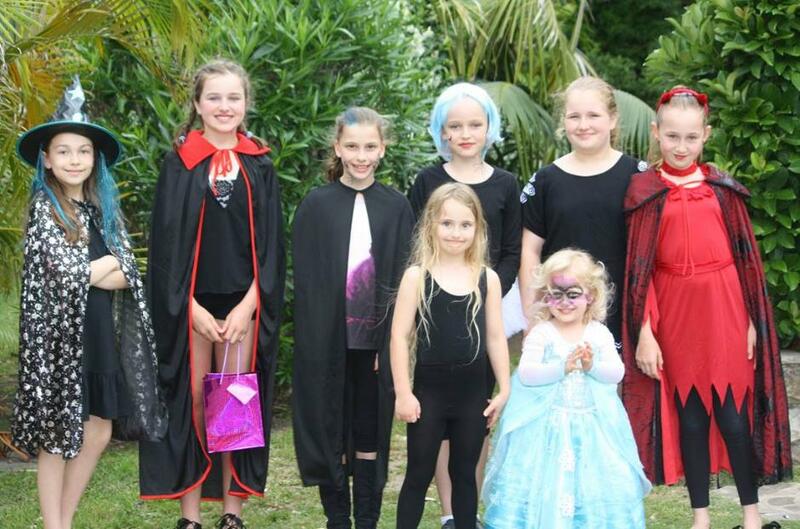 Saturday night fancy dress fun isn't only for adults - once a year the younger members of our community get to dress up and go around the quiet streets collecting lollies - a dream come true! 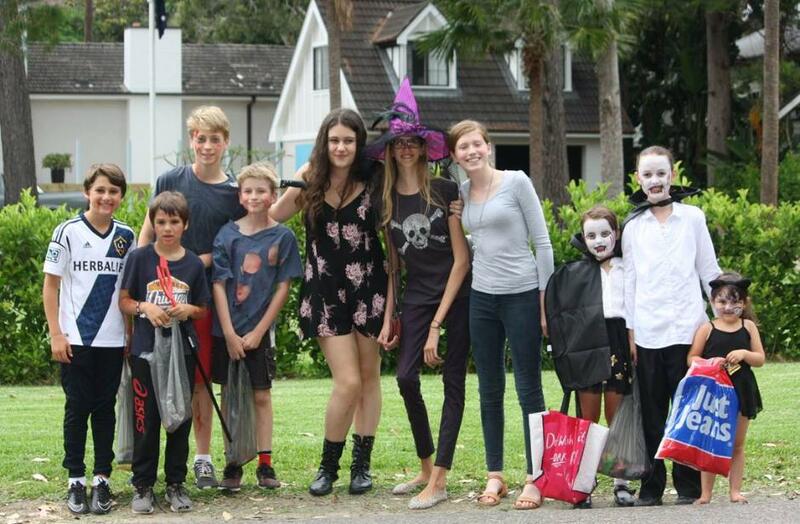 This year local families were also involved in the Canoween Can Collection for Halloween run by The Exodus Foundation who feed the homeless in Sydney. 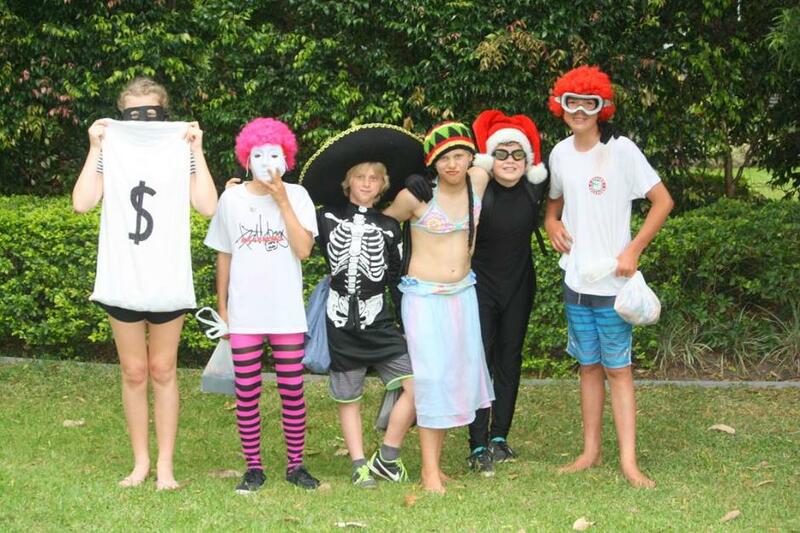 So instead of trick or treating for lollies, they asked for a donation of canned goods to go towards this worthy cause. A few happy snaps from last night, October 31st 2015, of some of the brilliant costumes seen out and about for Halloween! Page by Joanne Seve, 2015.